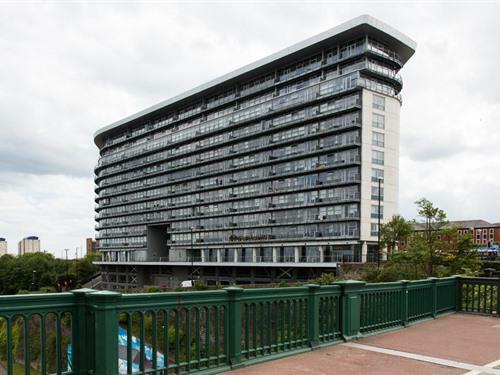 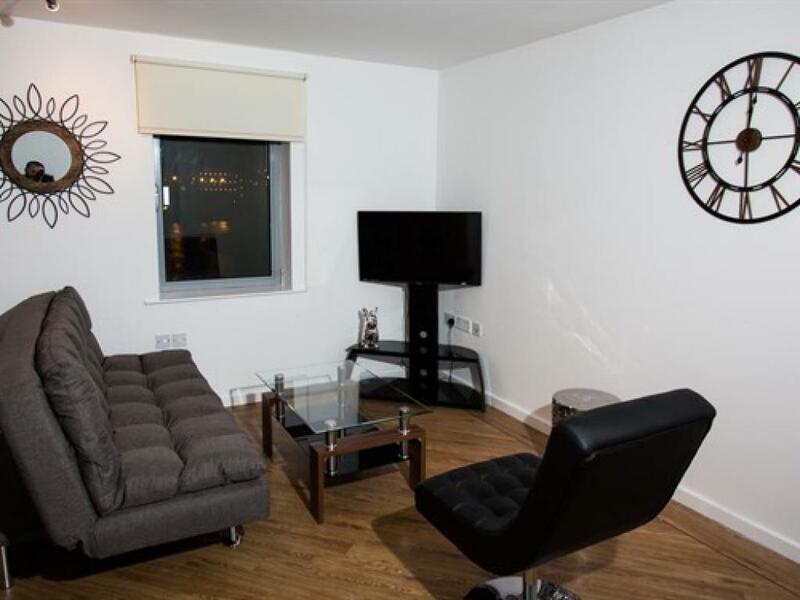 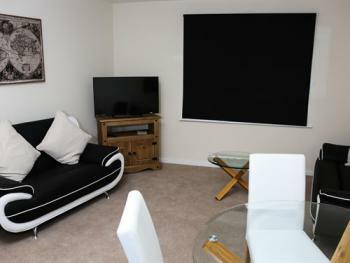 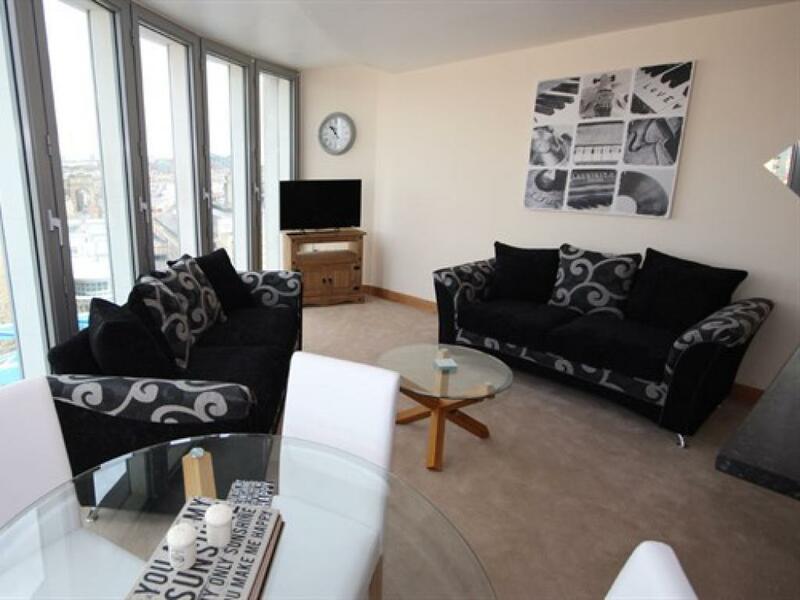 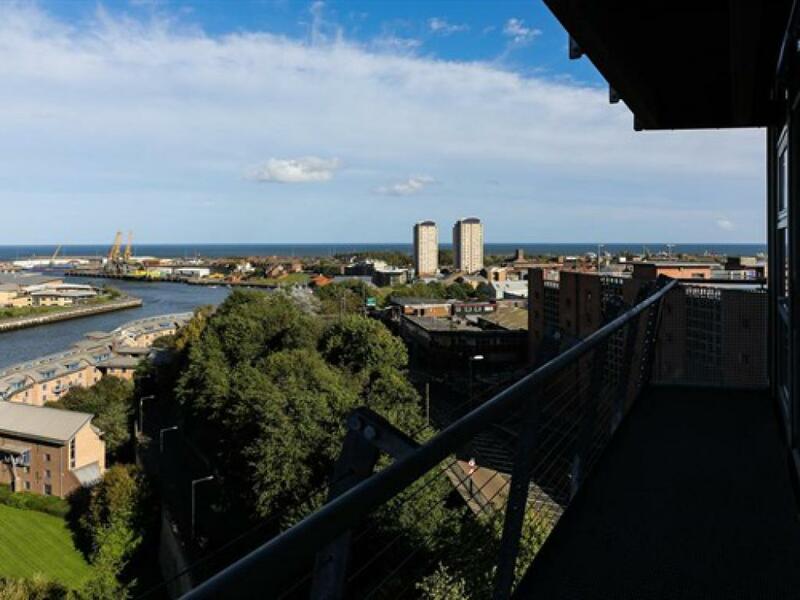 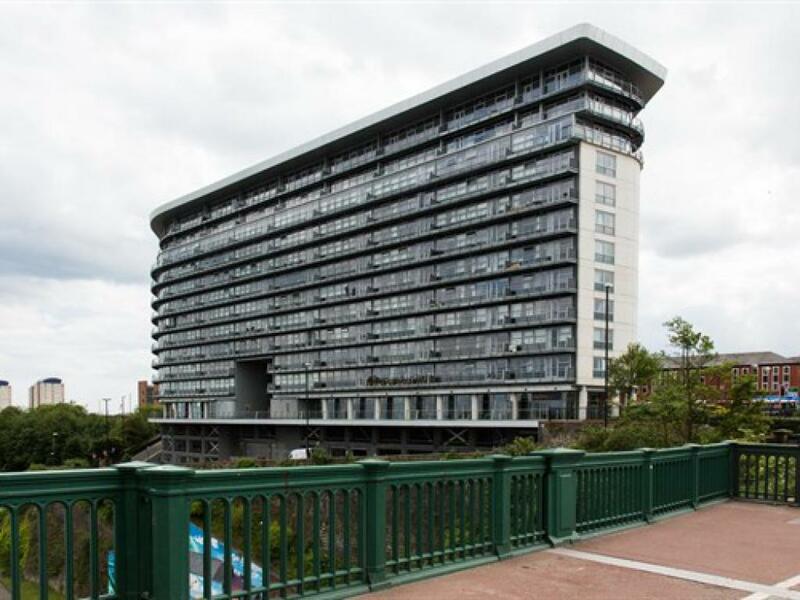 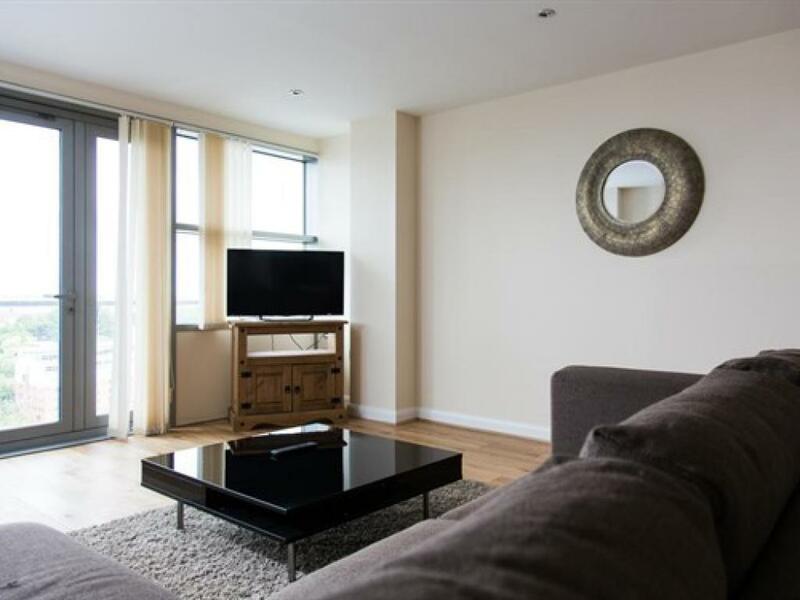 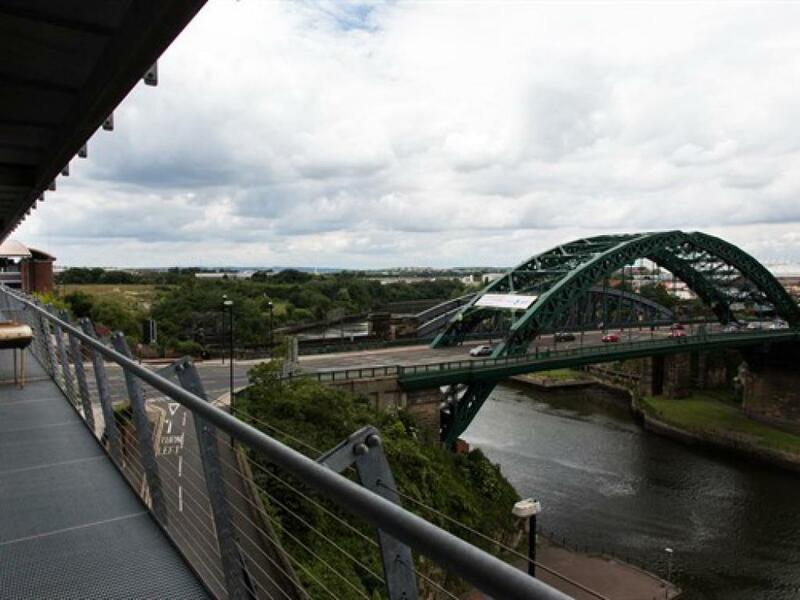 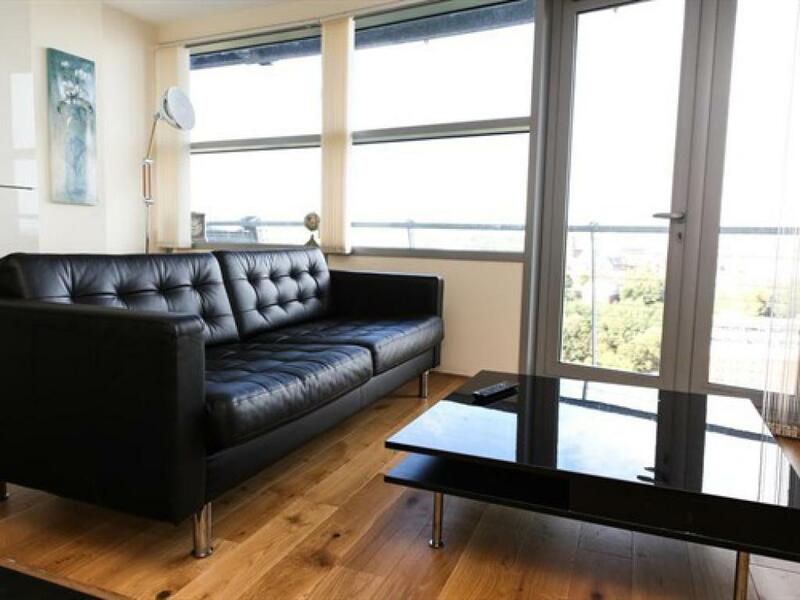 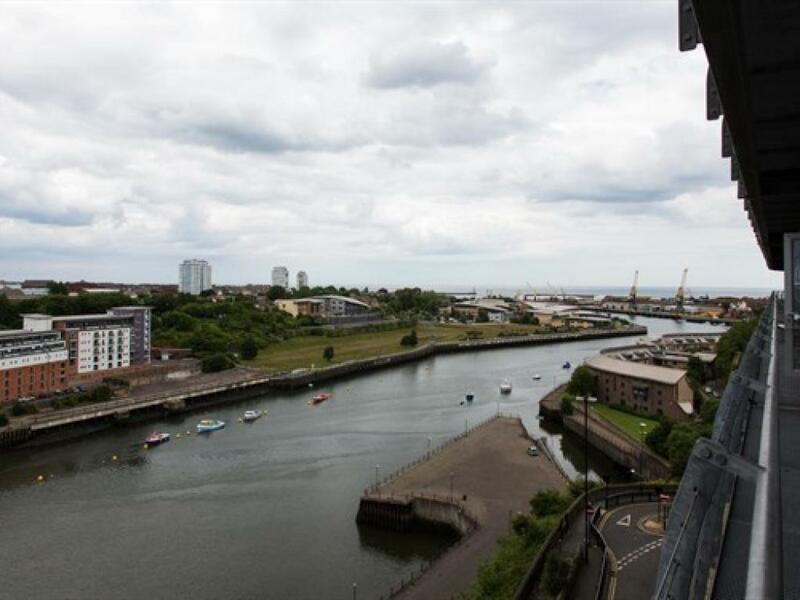 Stylish modern apartment situated in the heart of Sunderland city with breath taking river views. 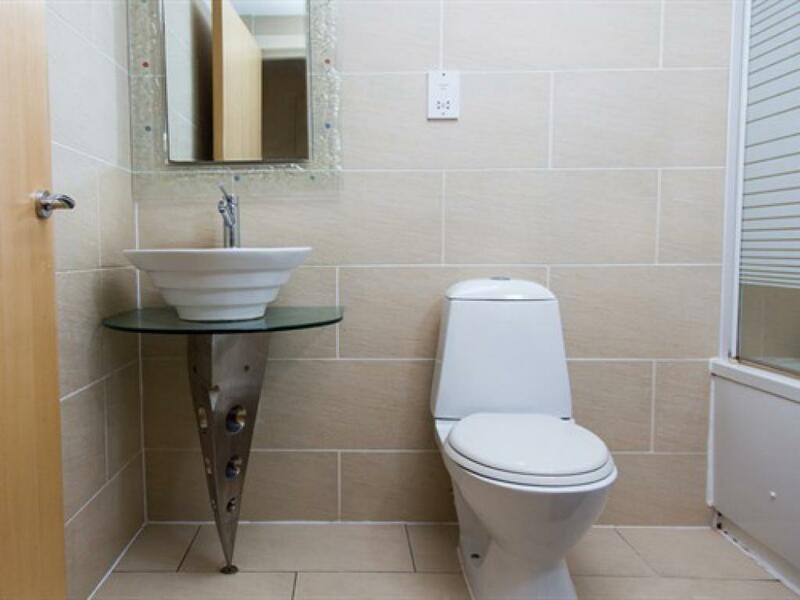 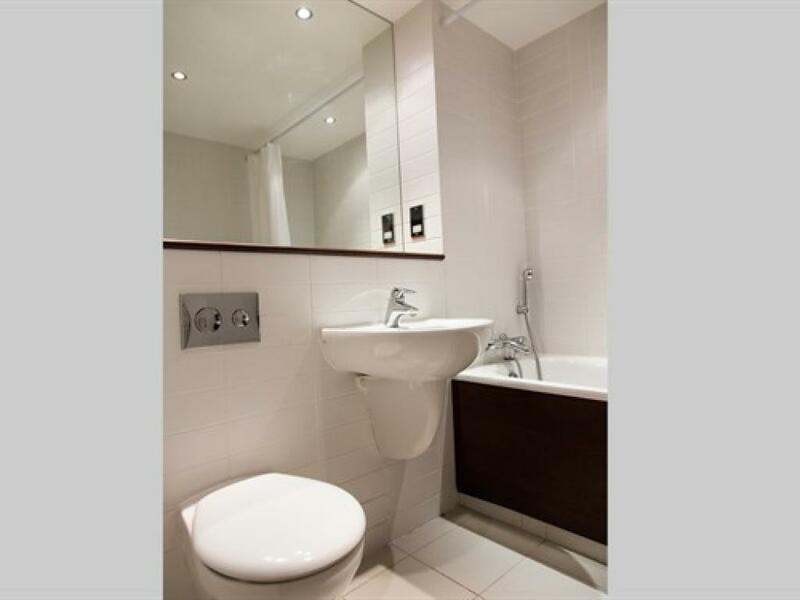 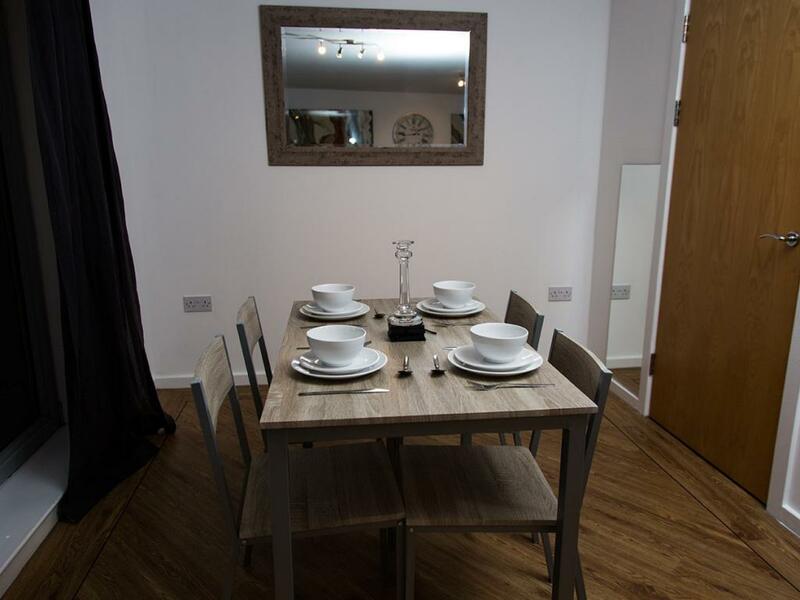 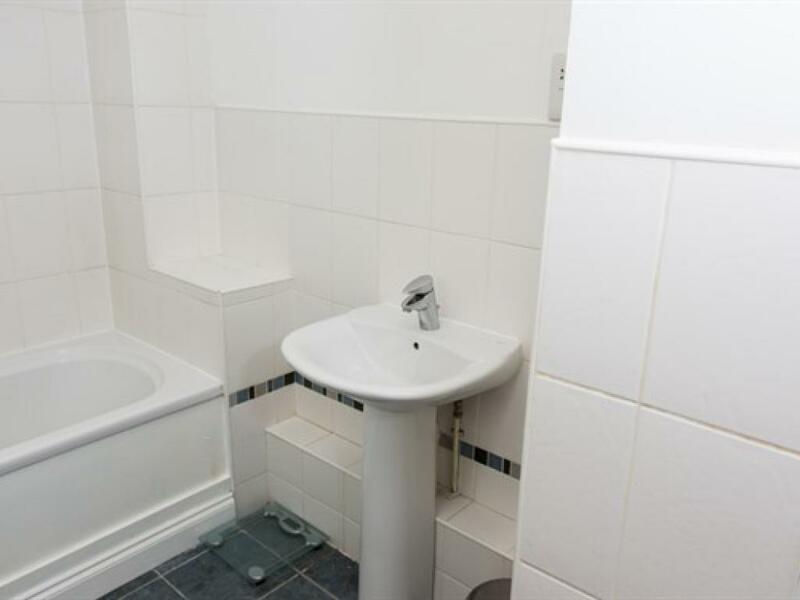 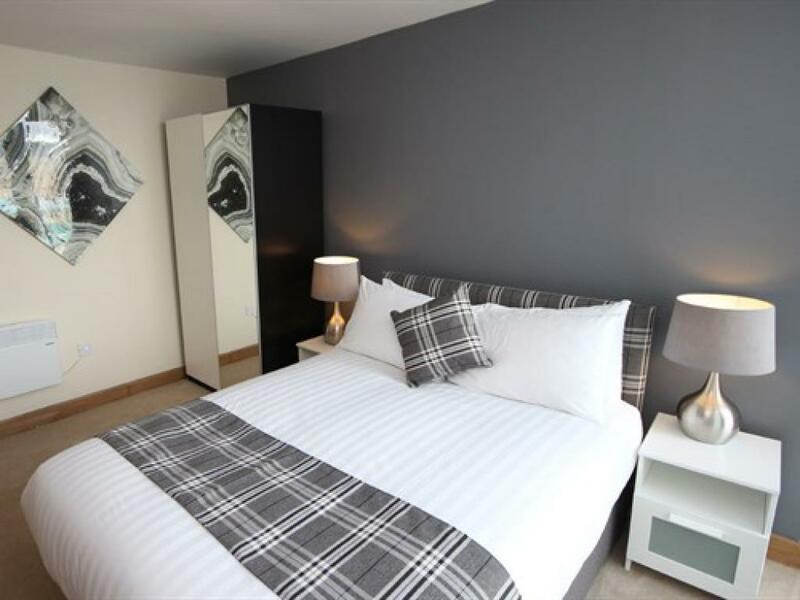 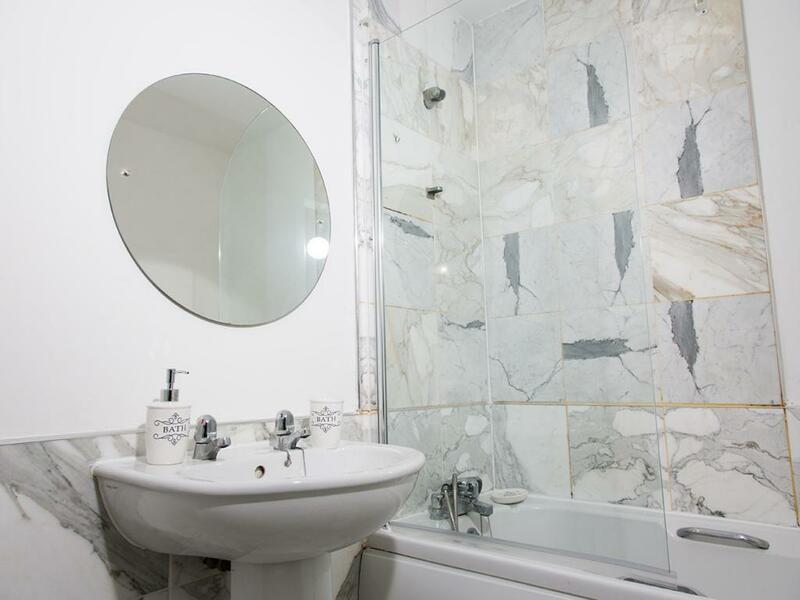 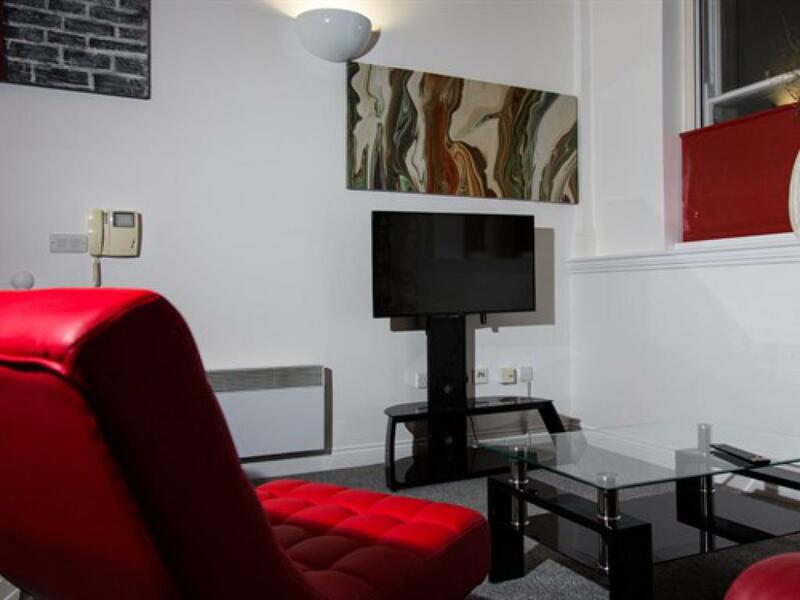 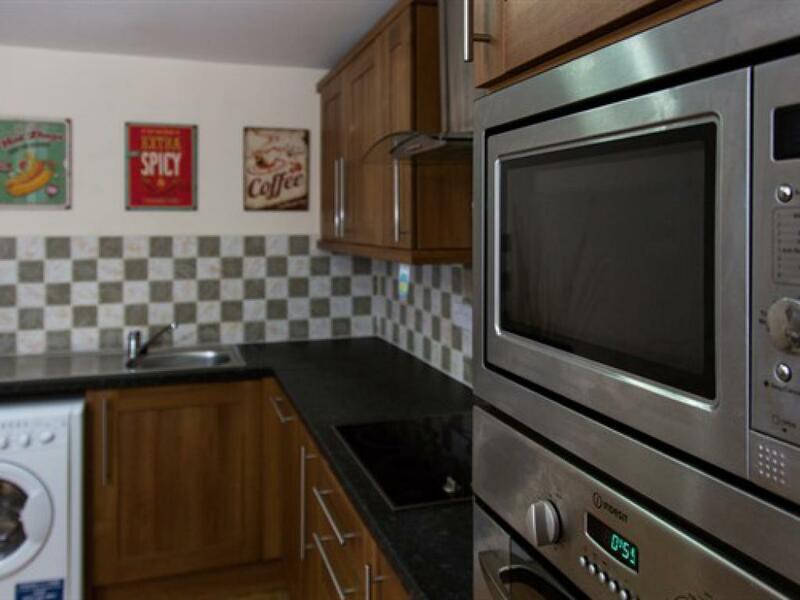 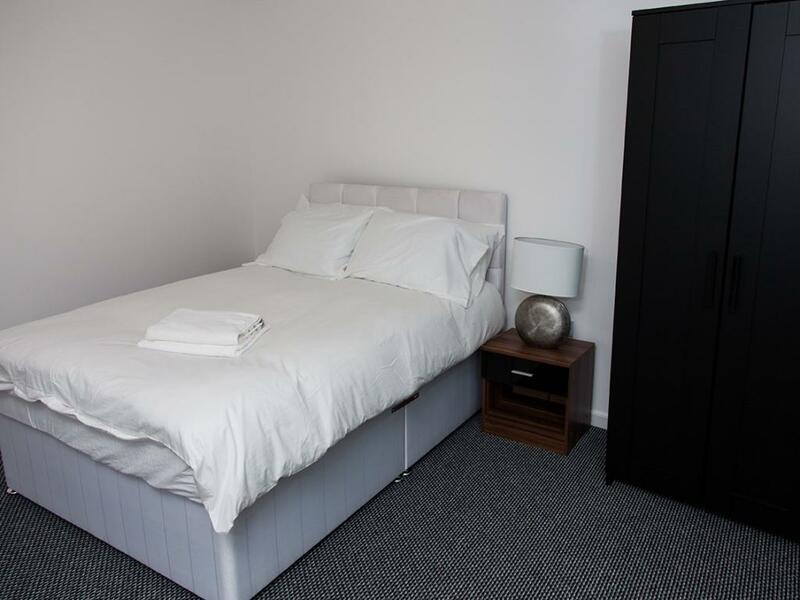 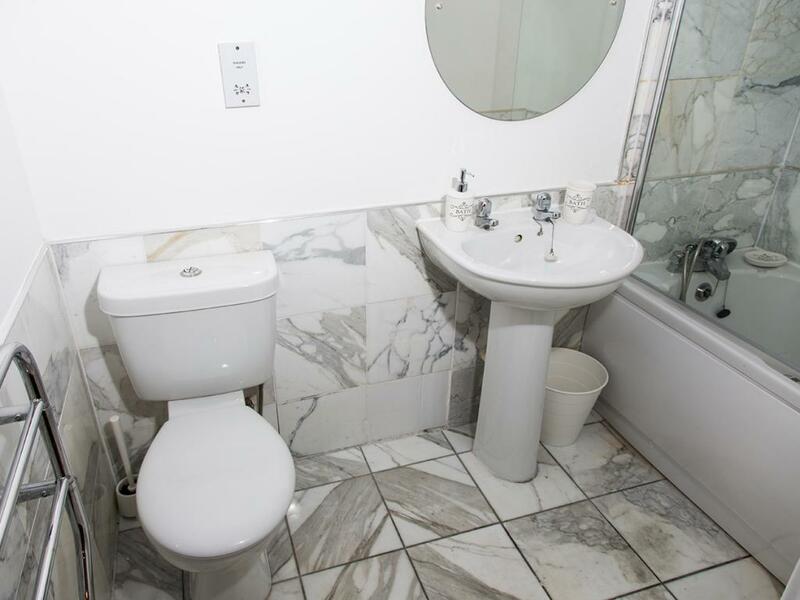 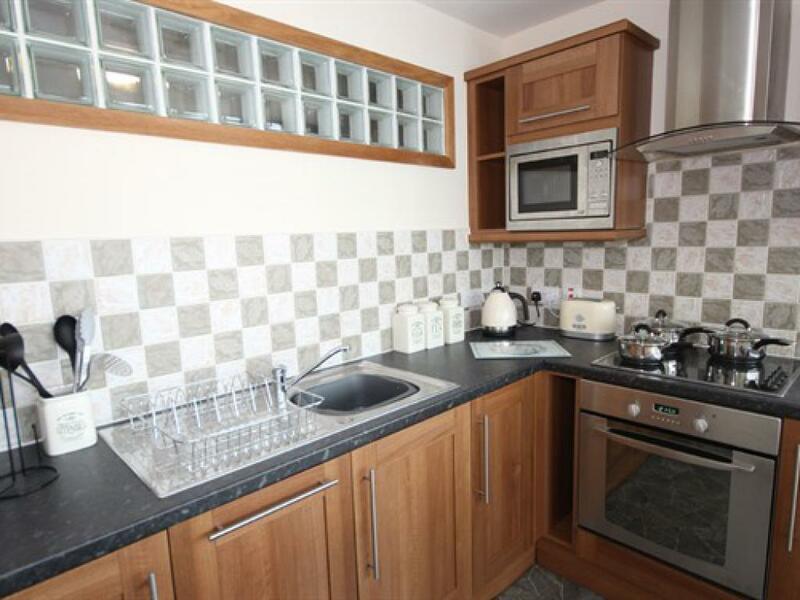 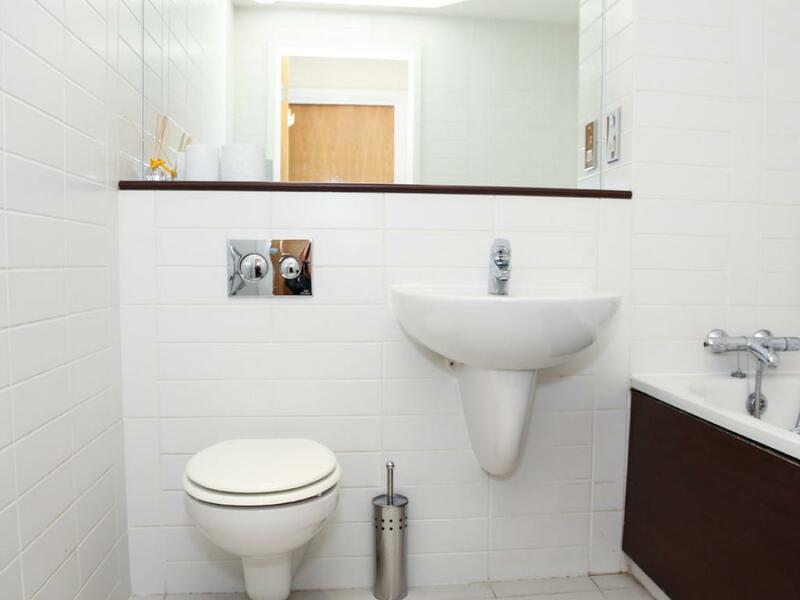 Walking distance to the stadium of light this is ideal for all occasions work or pleasure. 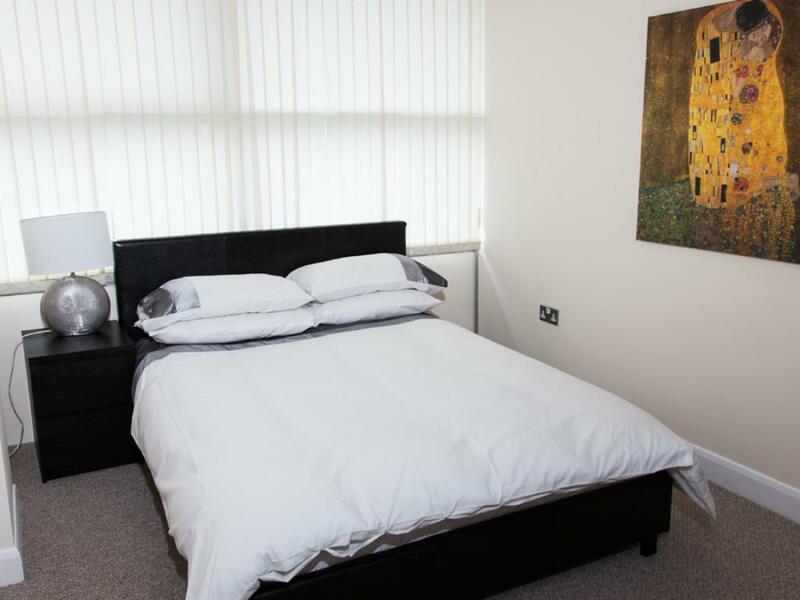 With 2 bedroom both with double beds, 2 bathroom , wifi and secure parking it is the perfect apartment for visiting the area. 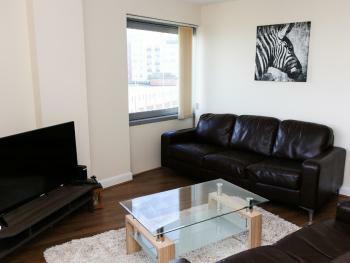 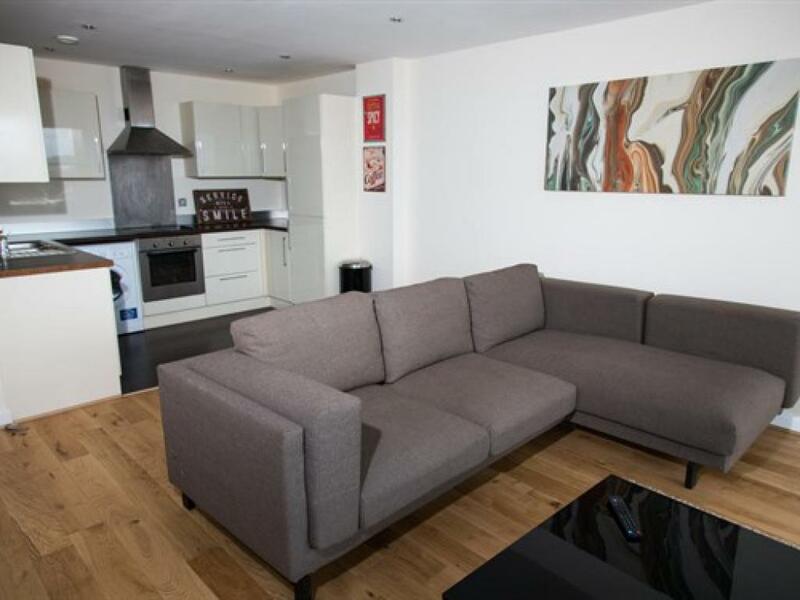 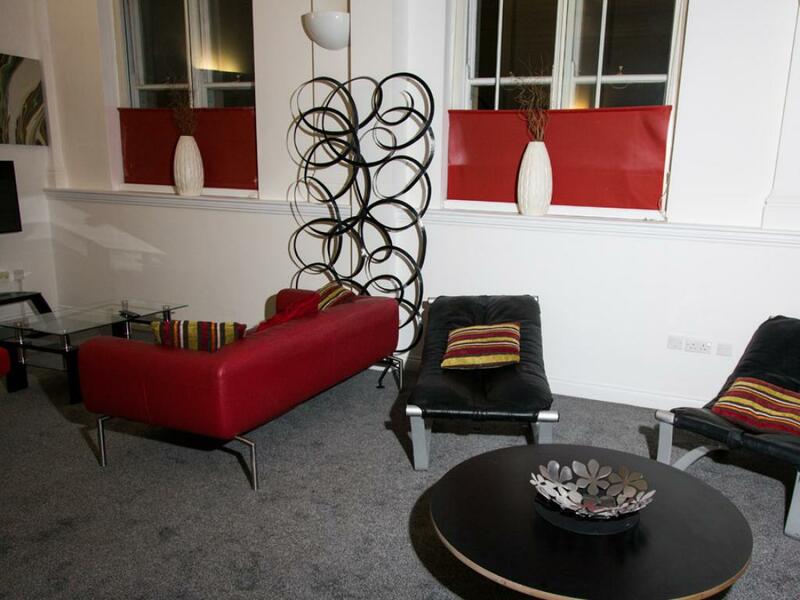 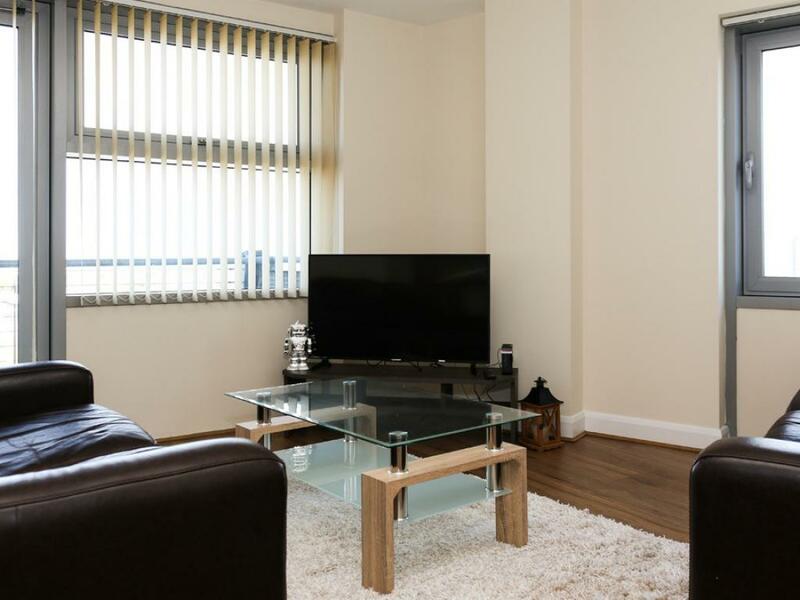 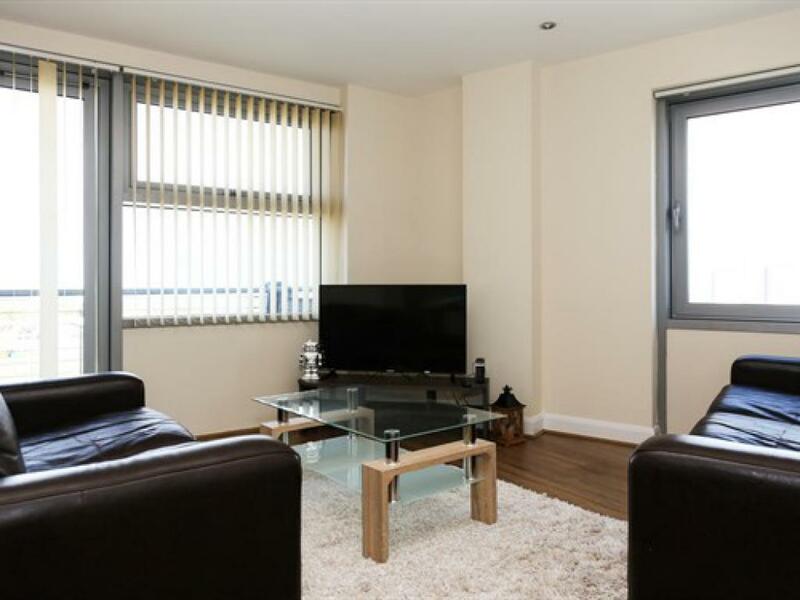 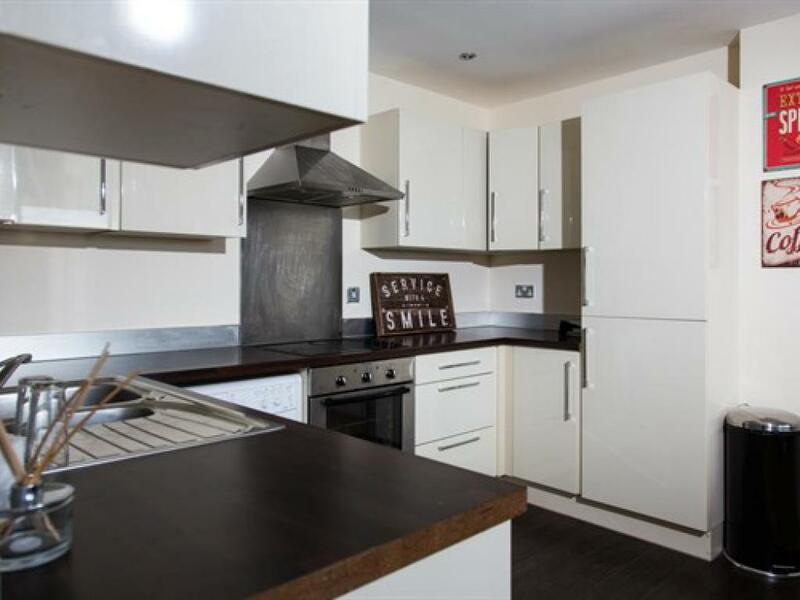 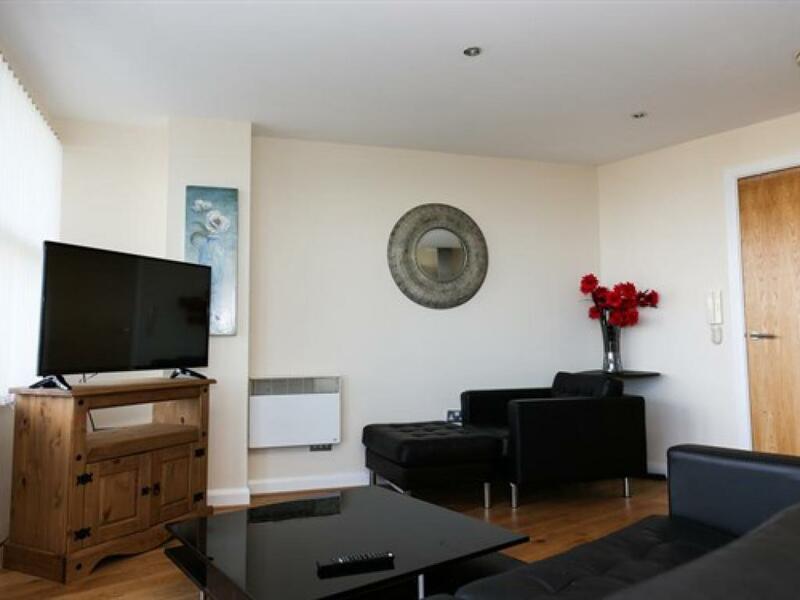 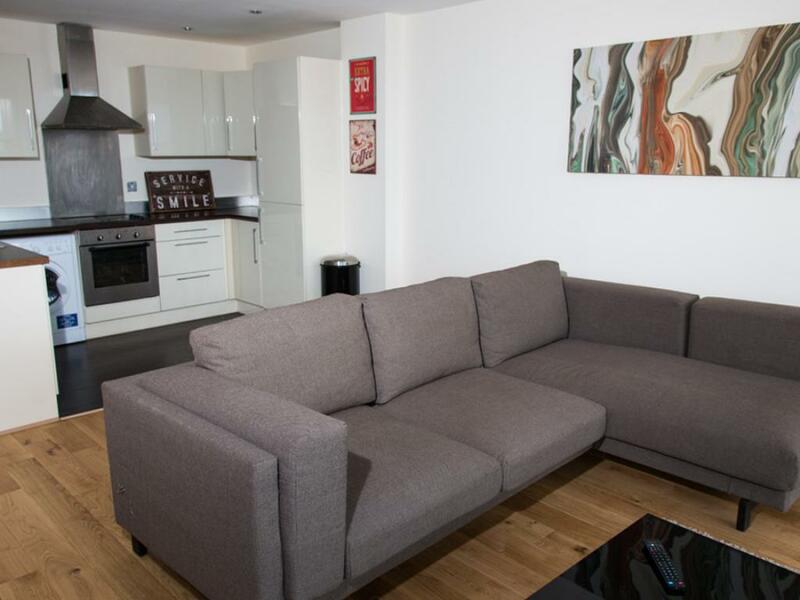 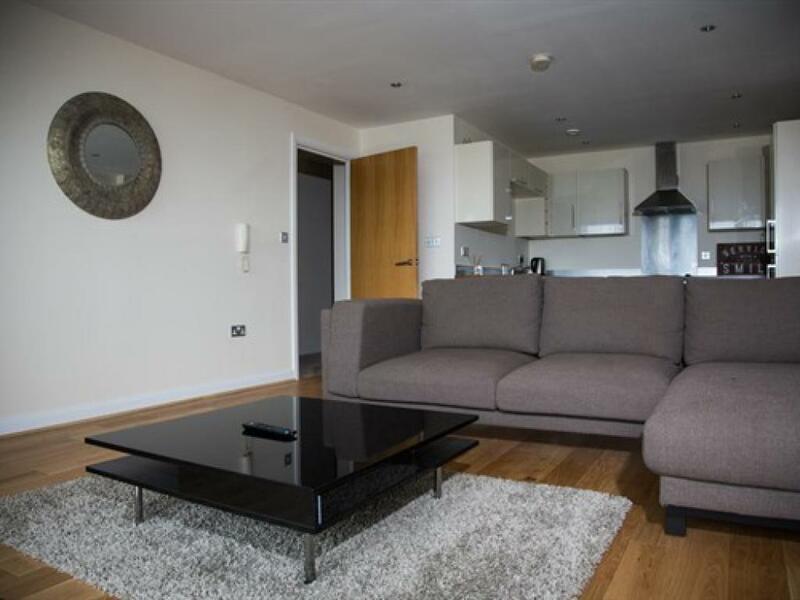 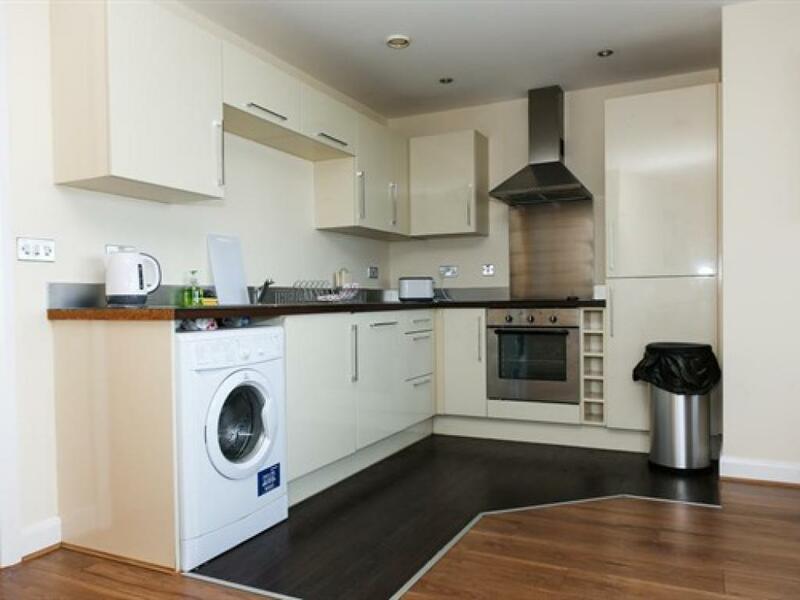 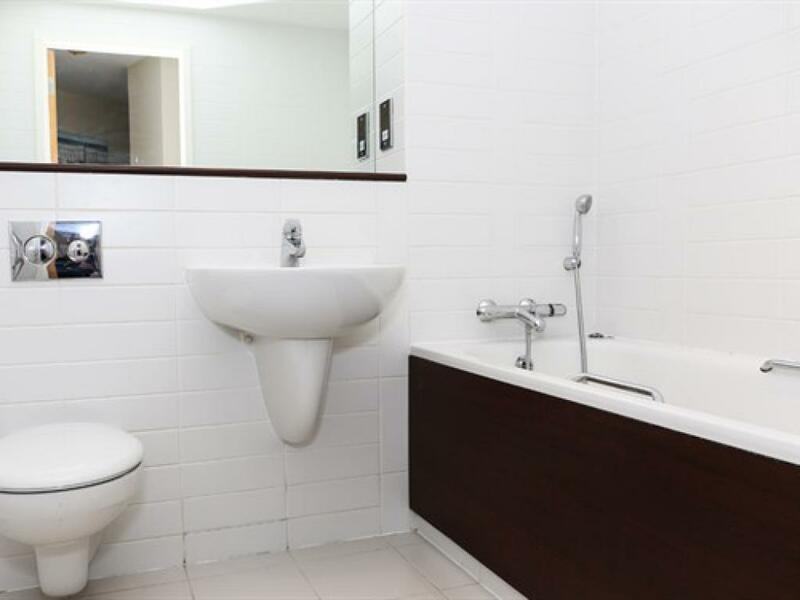 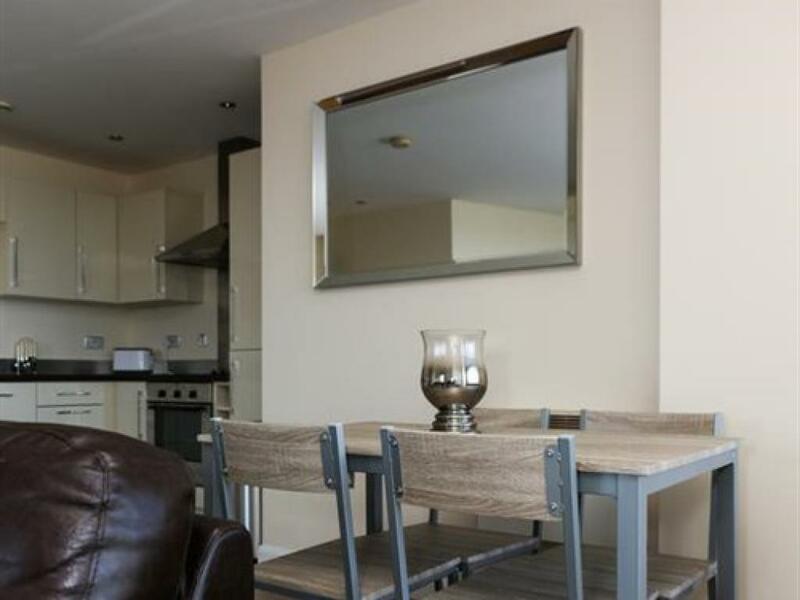 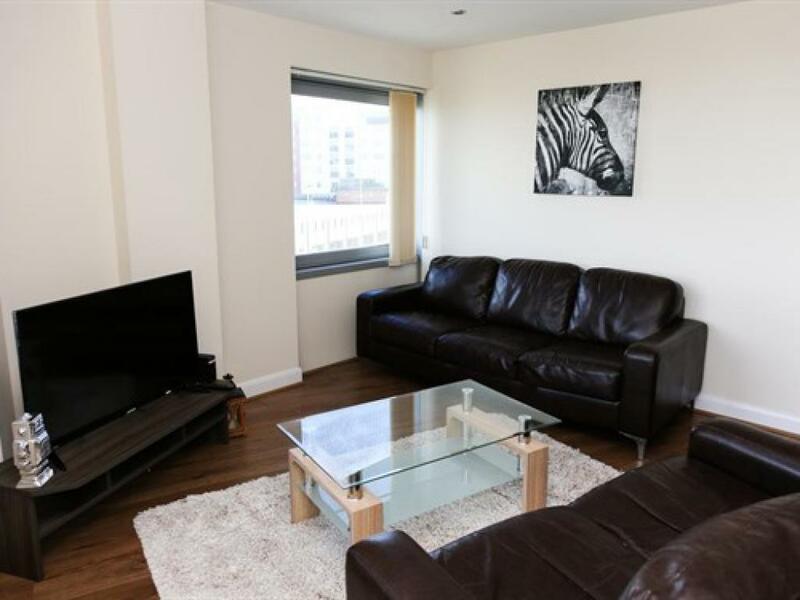 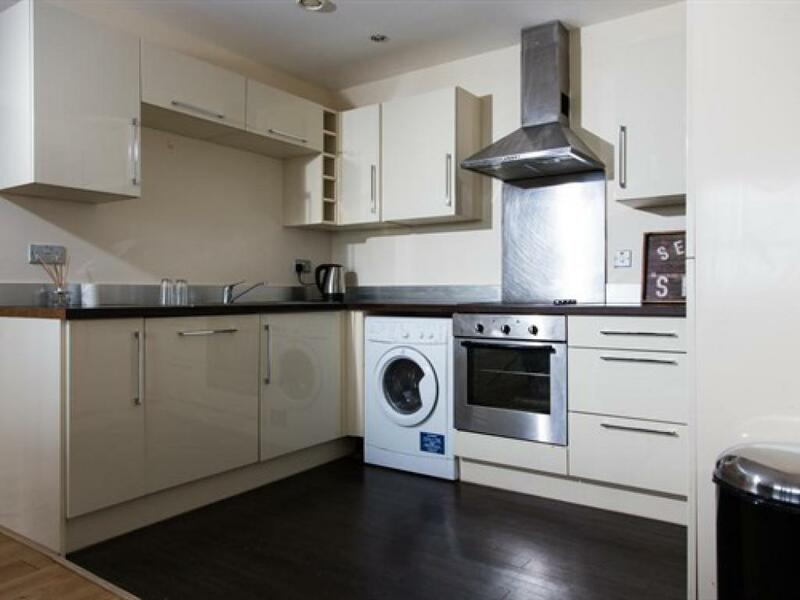 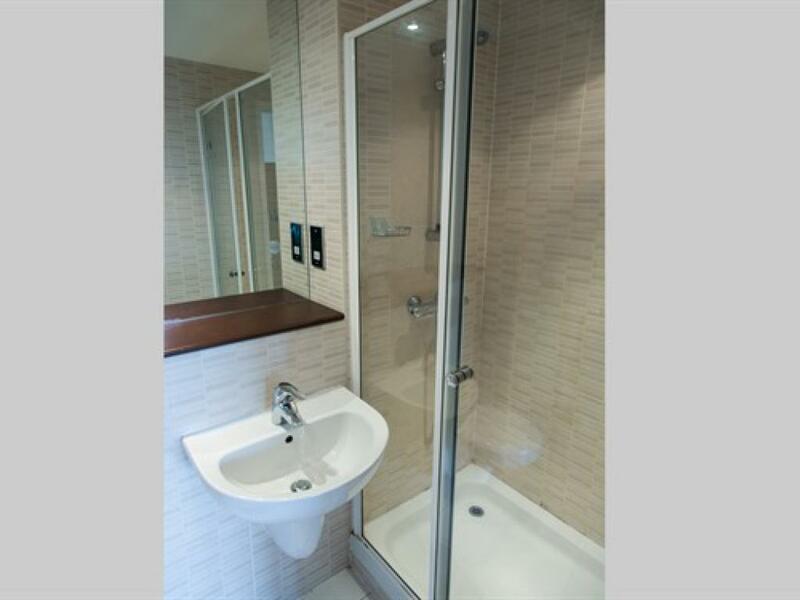 Stylish modern apartment situated in the heart of Sunderland city. Walking distance to the stadium of light this is ideal for all occasions work or pleasure. 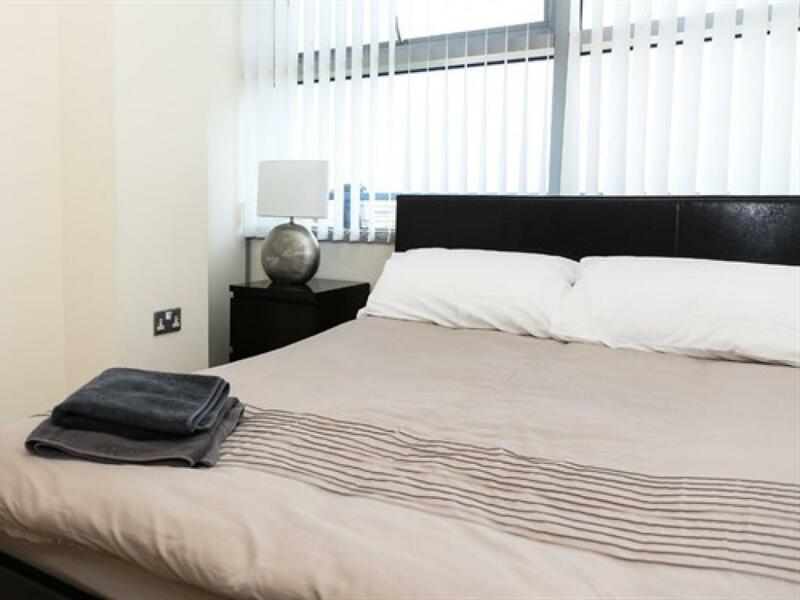 With 2 bedroom both with double beds, 2 bathroom , wifi and secure parking it is the perfect apartment for visiting the area. 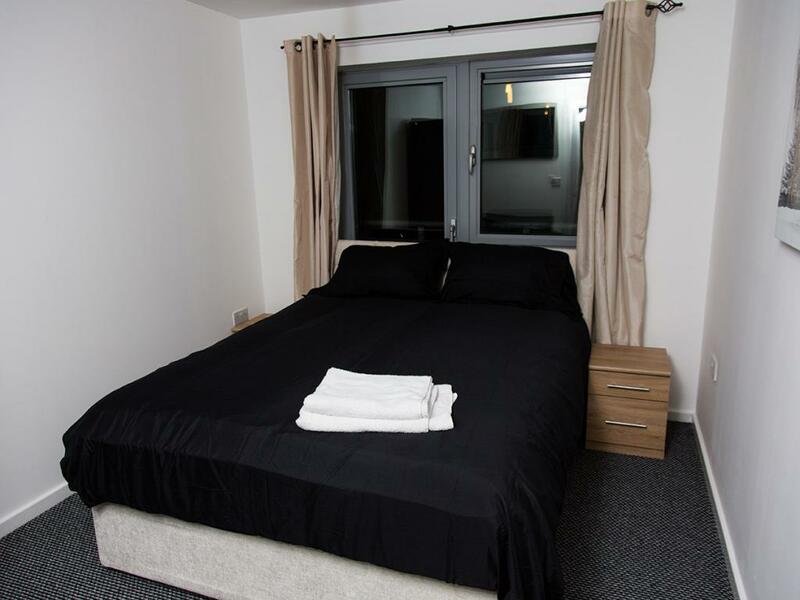 2 Bedroom apartment, sleeping up to 7 people. 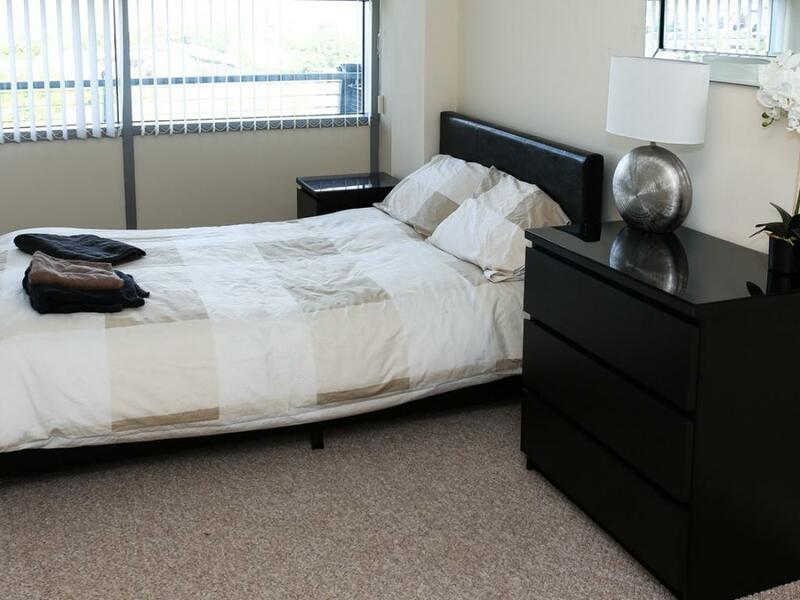 The apartment has two double beds, one double sofa bed and one fold-out bed. 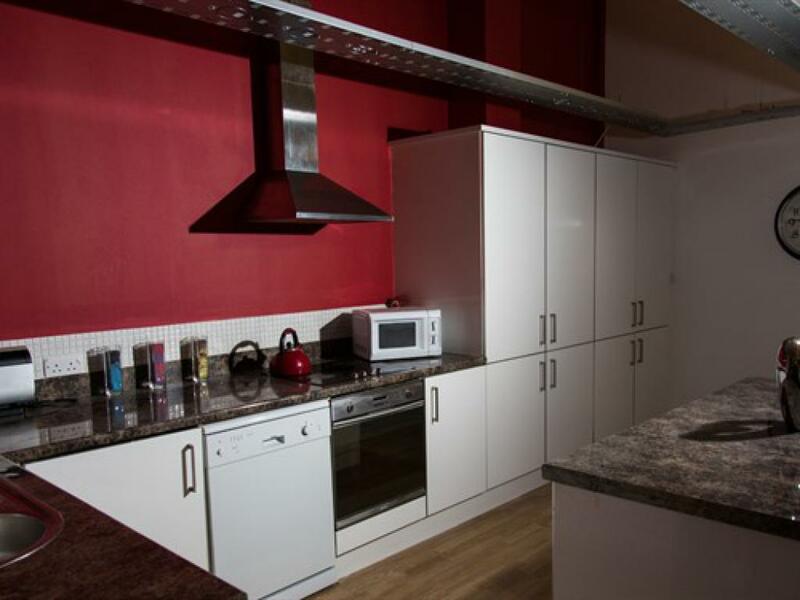 The apartment has its own kitchen kitchen and lounge area. 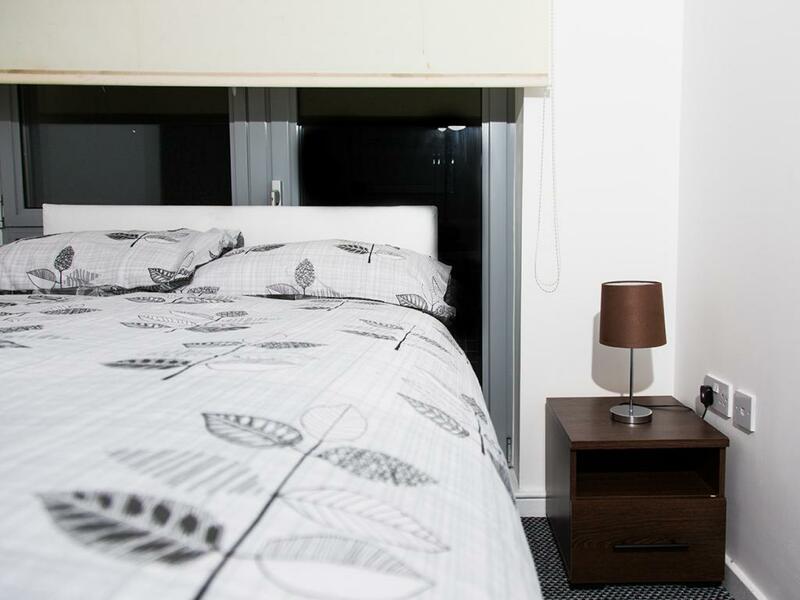 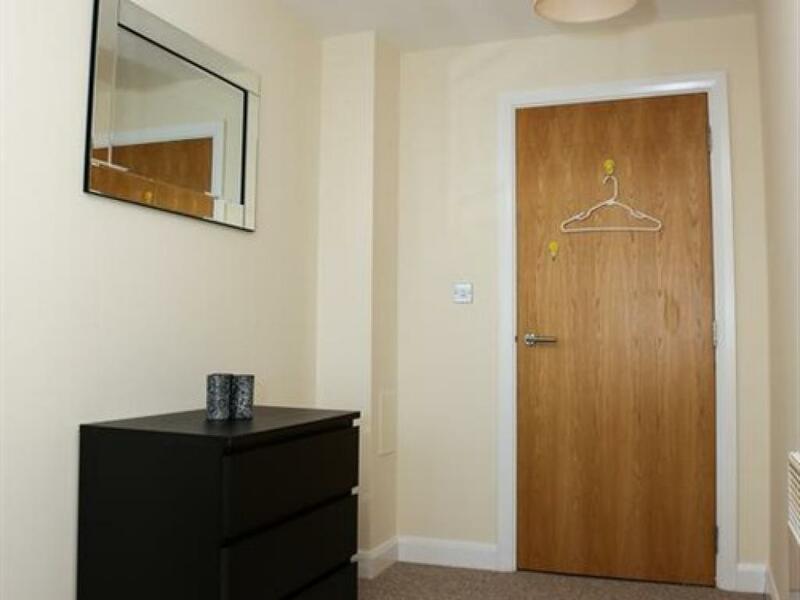 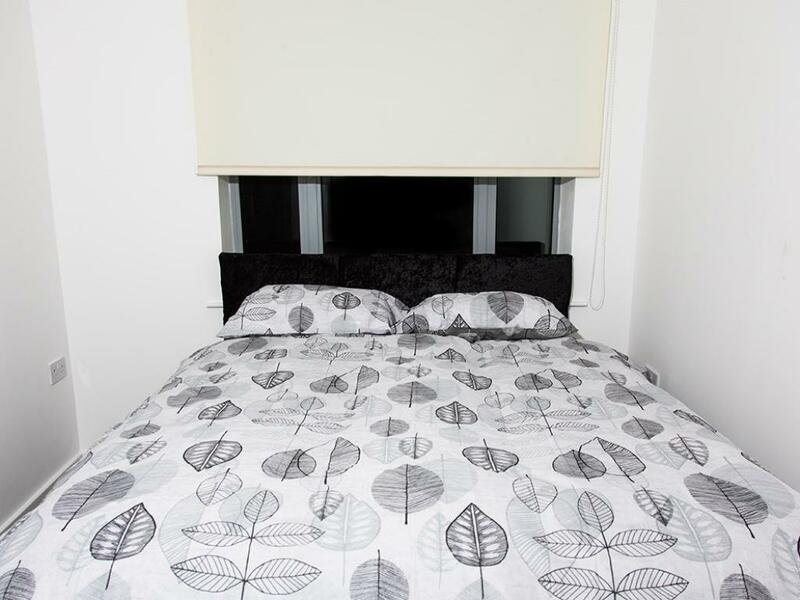 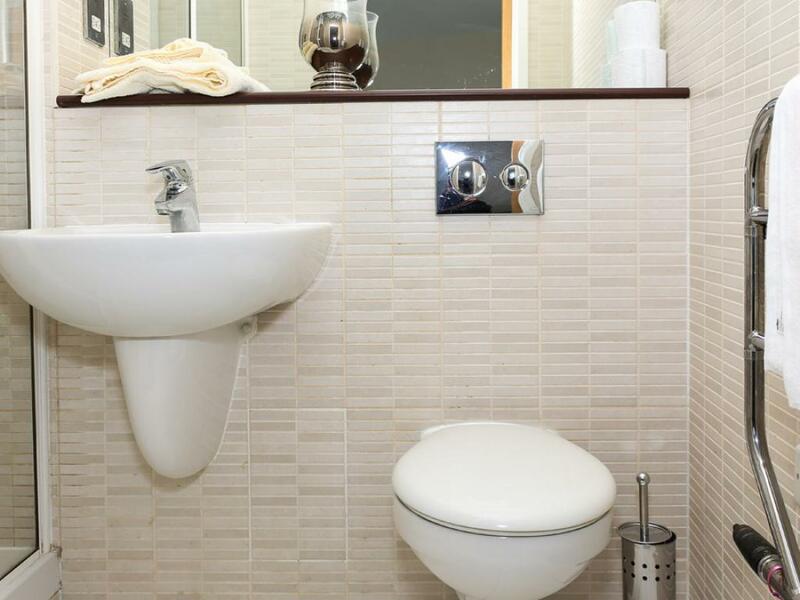 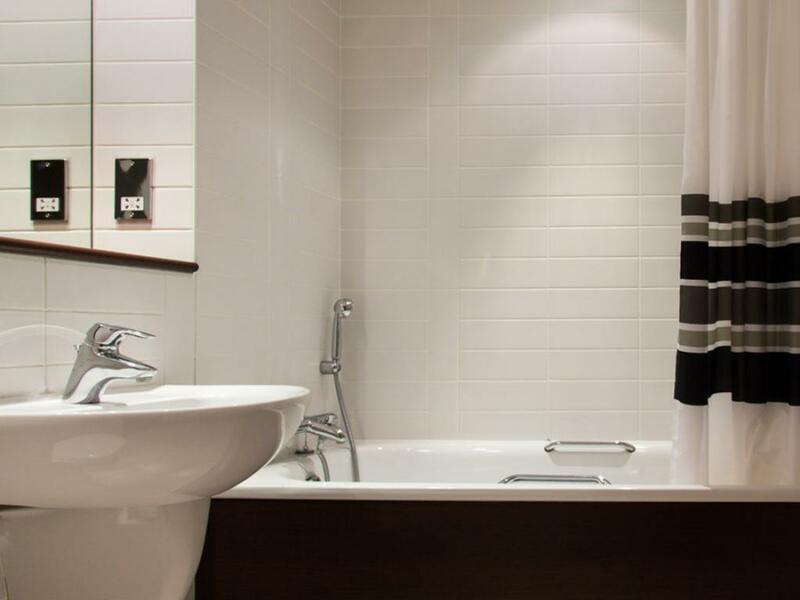 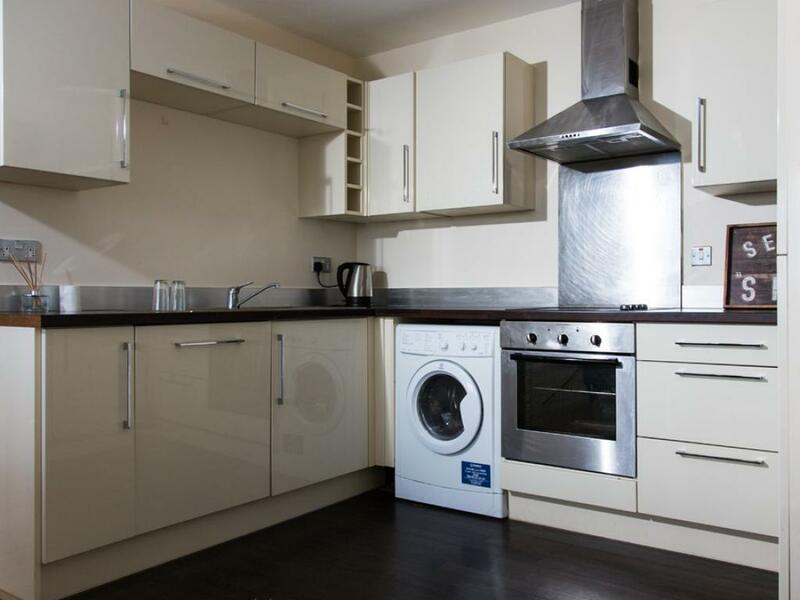 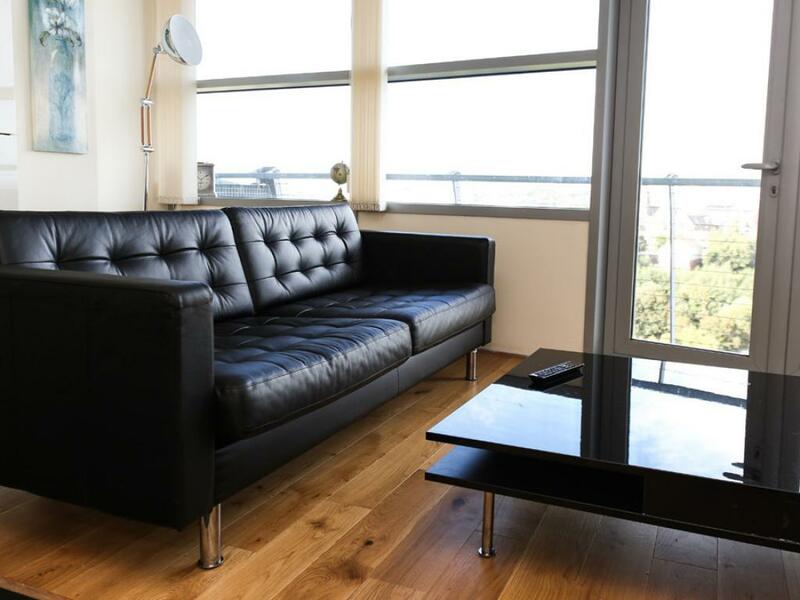 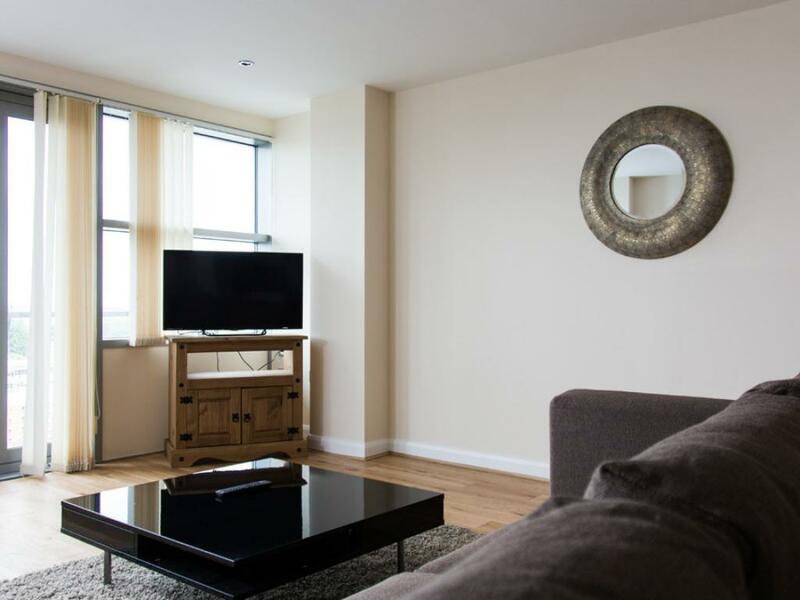 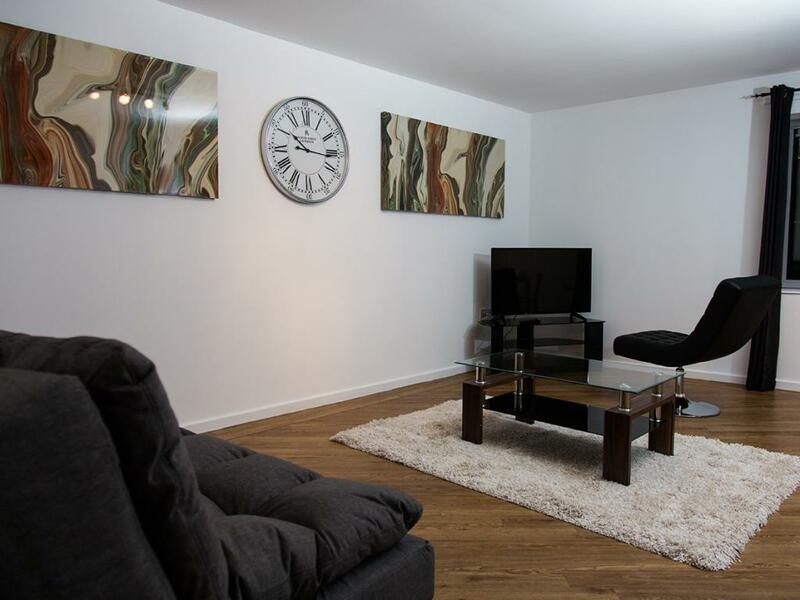 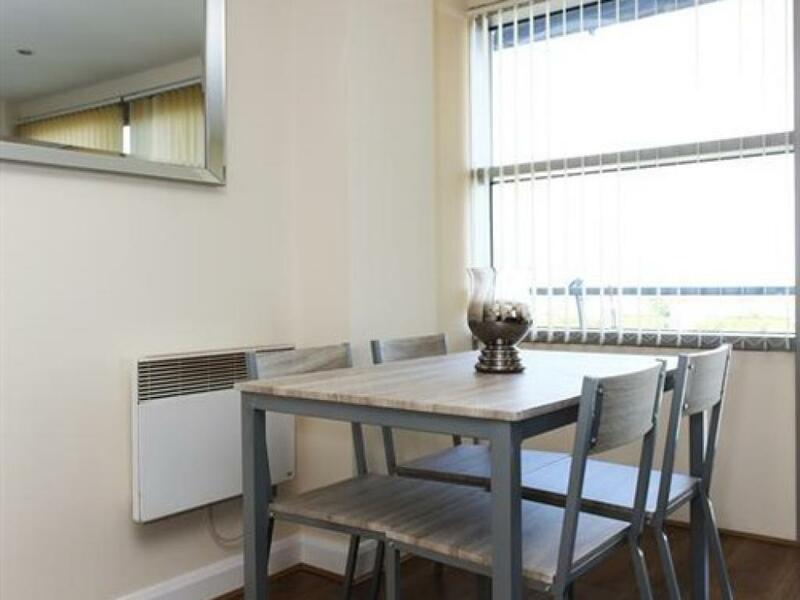 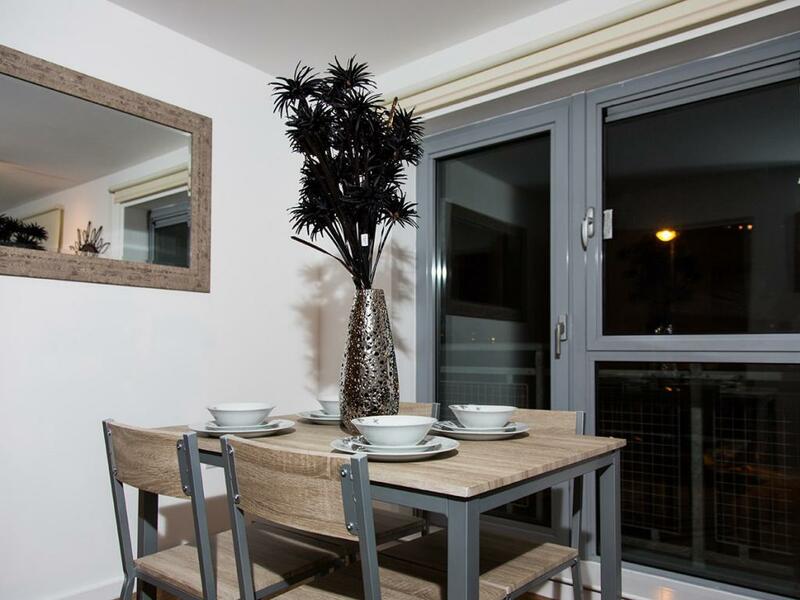 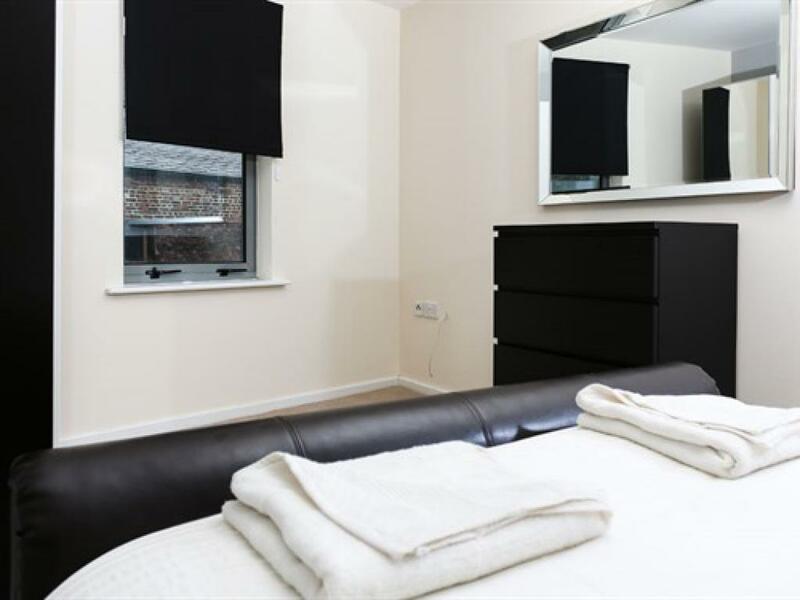 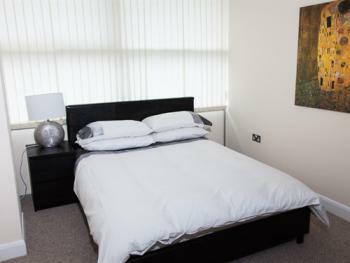 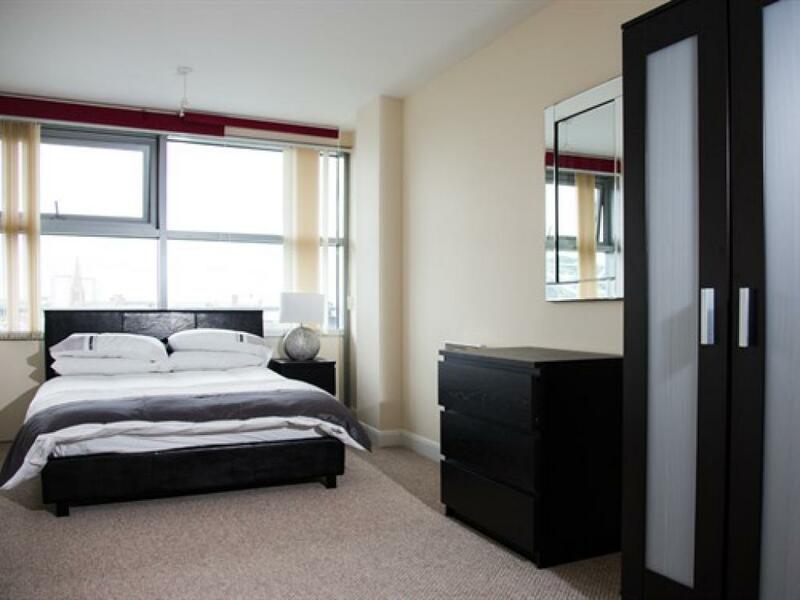 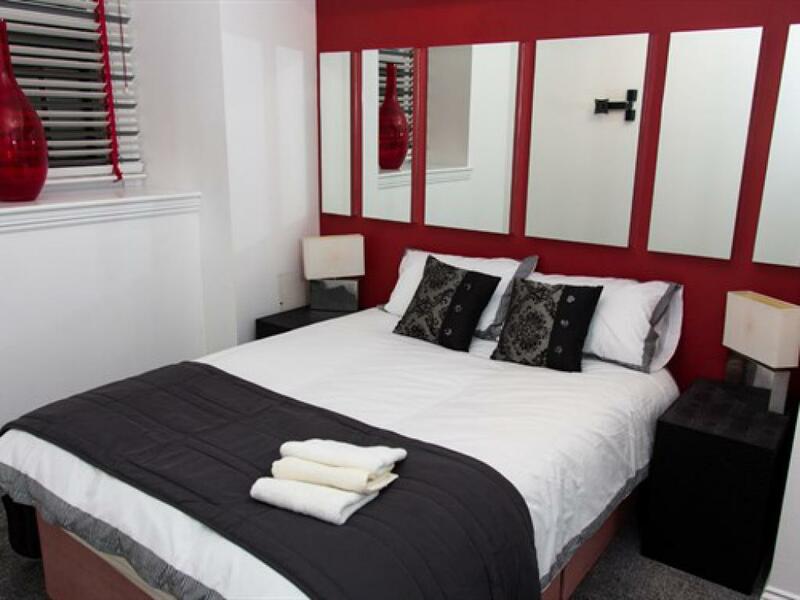 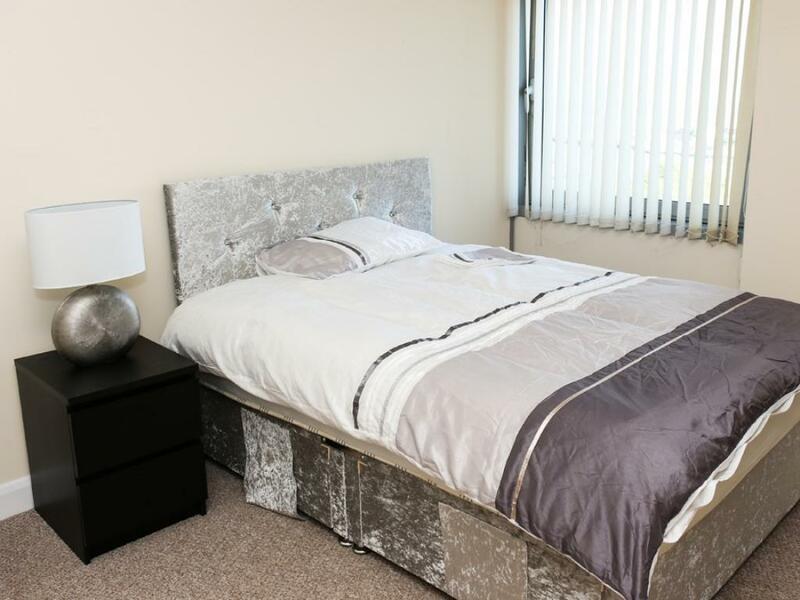 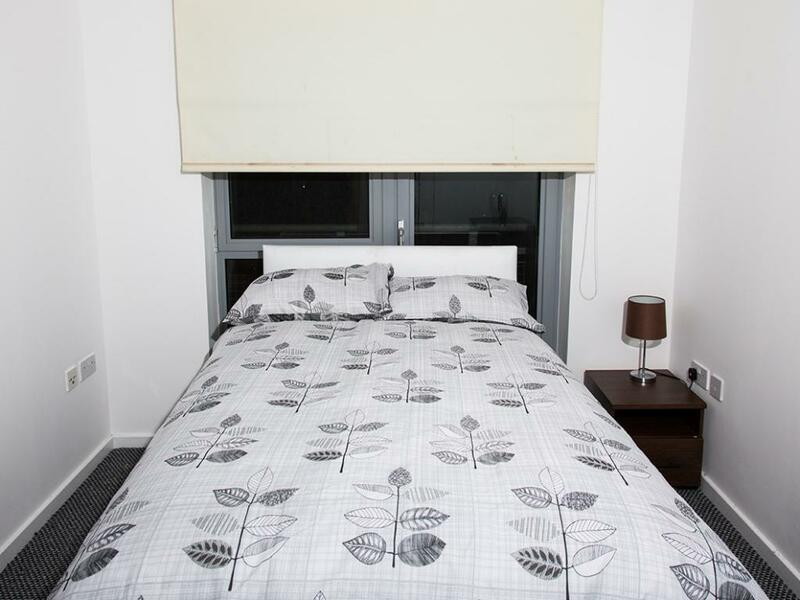 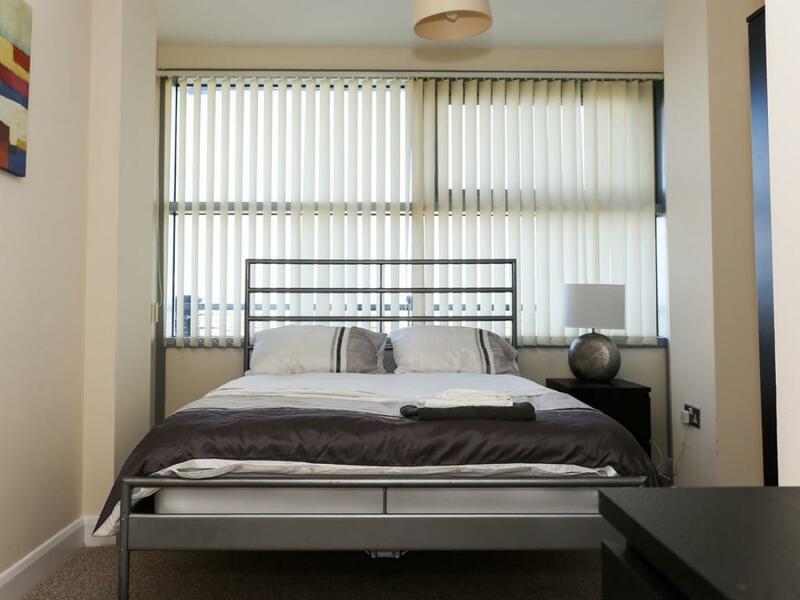 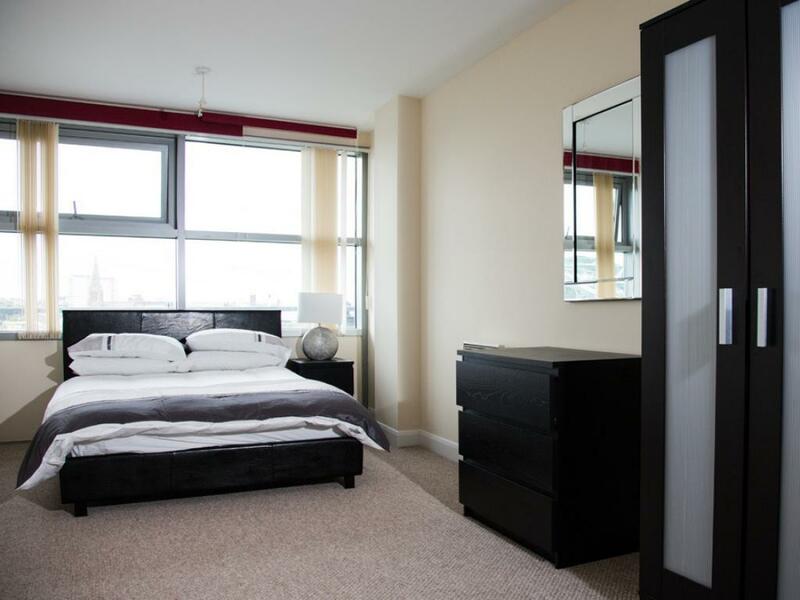 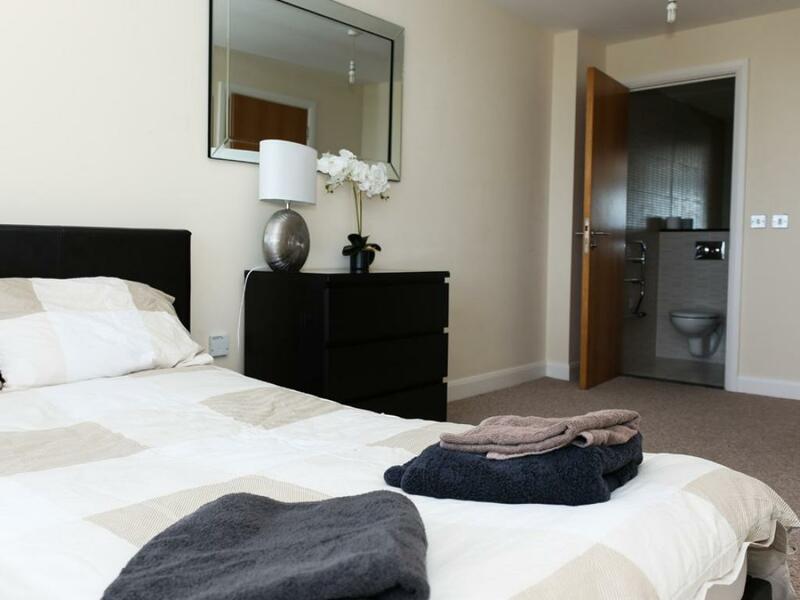 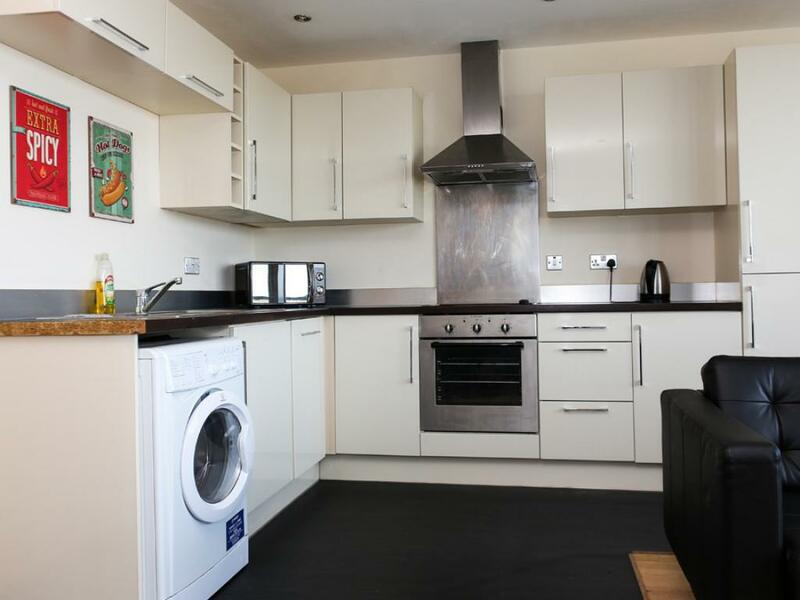 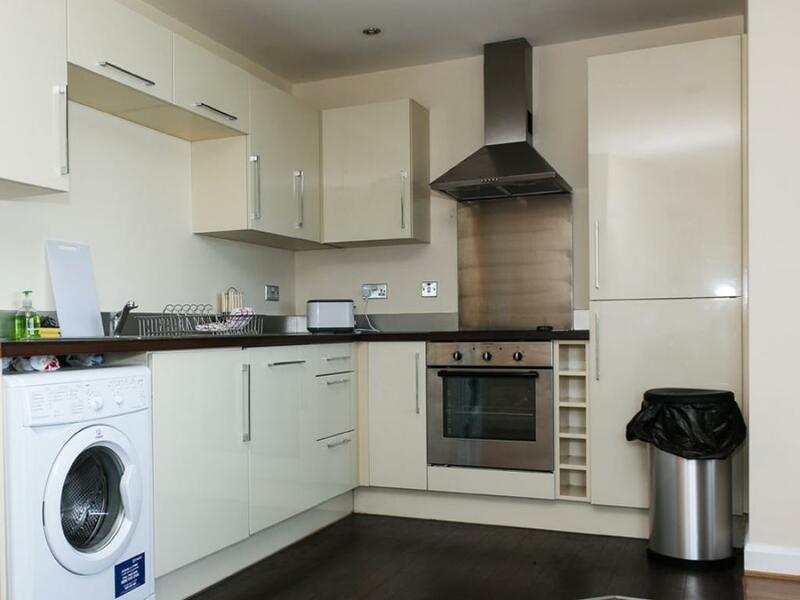 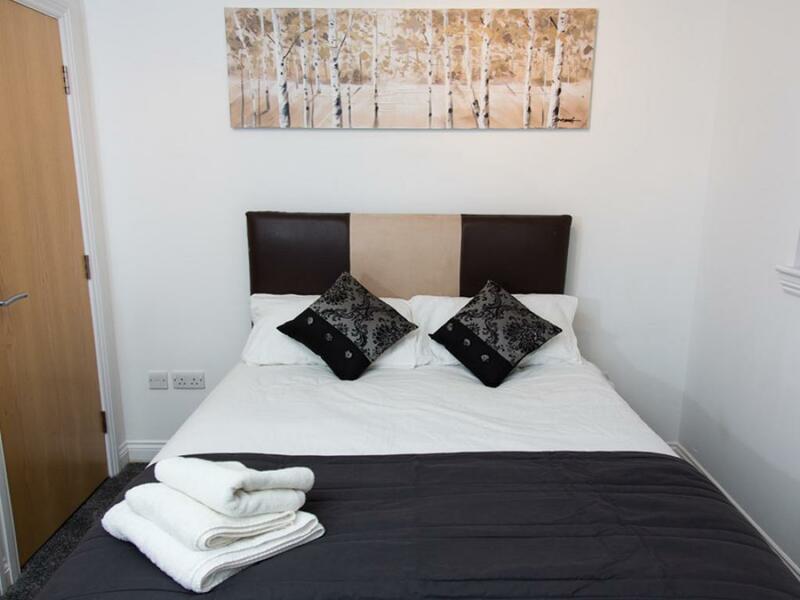 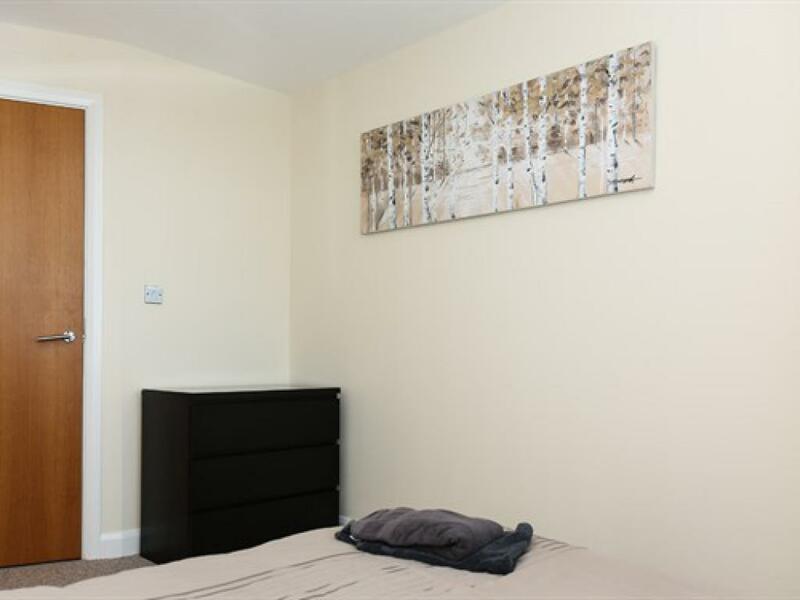 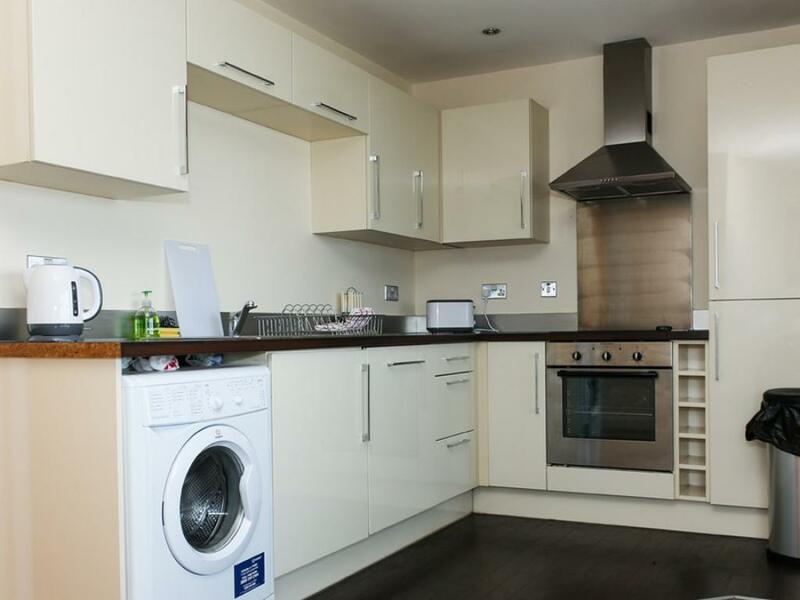 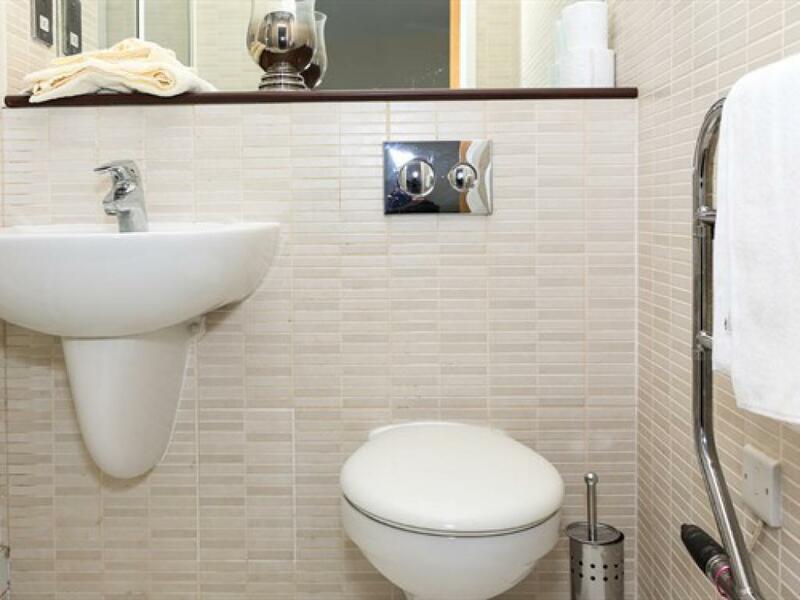 Luxury apartments in Sunderland offers comfortable and modern accommodation in Sunderland. 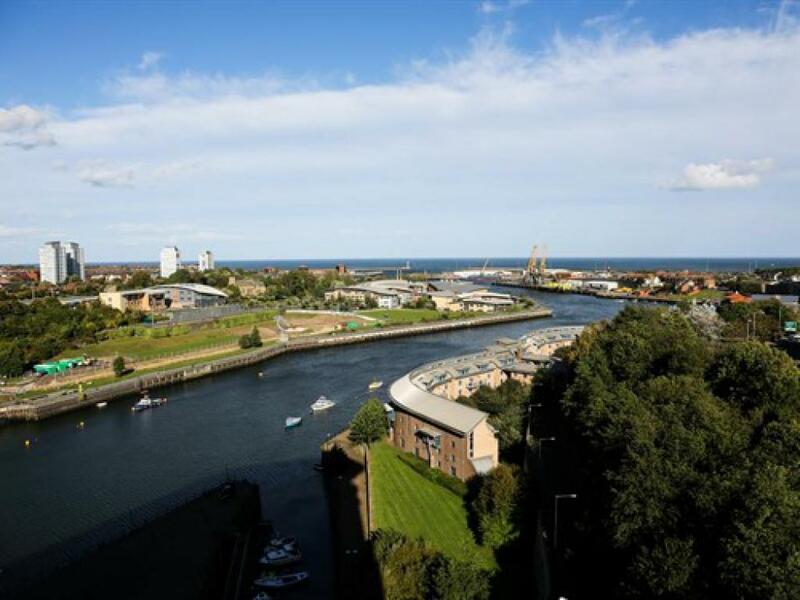 Sunderland AFC football 'Stadium of Light' is 900 yards away. 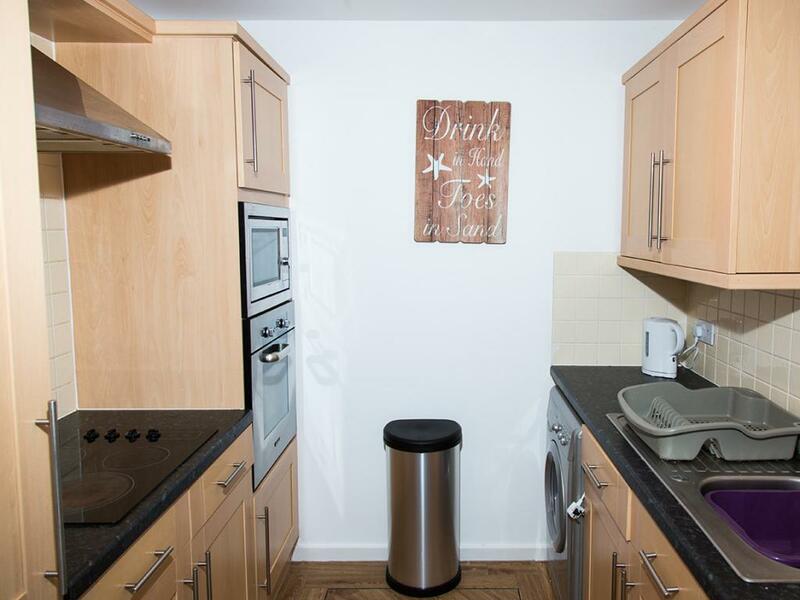 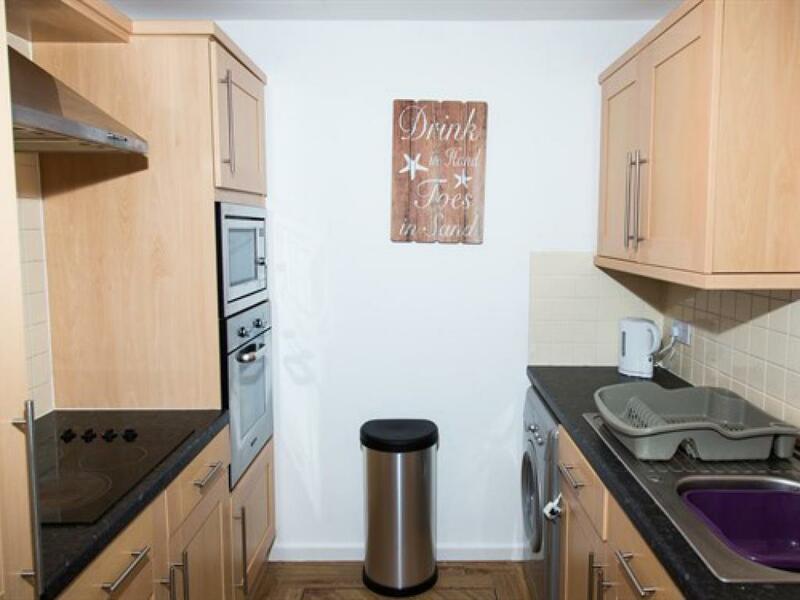 All units feature a dining area, a kitchen in some of the units equipped with a dishwasher and oven. 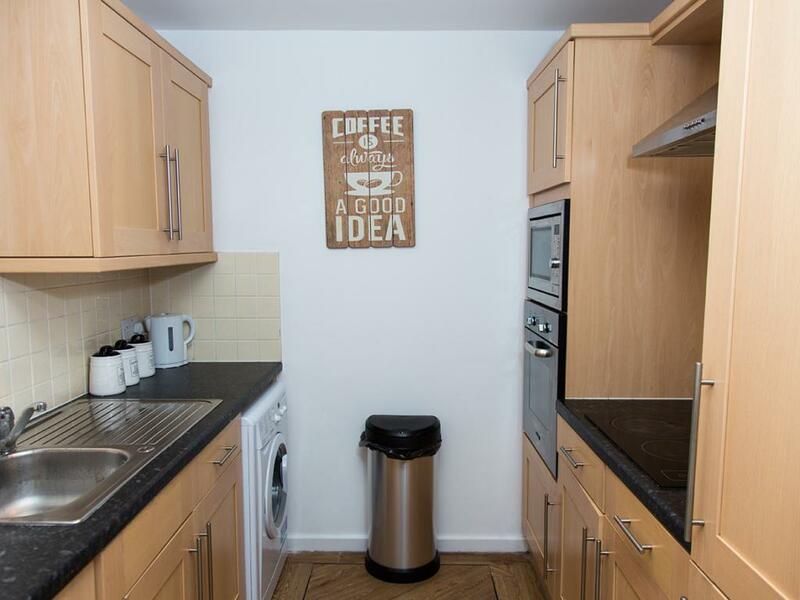 These luxury apartments in Sunderland feature free WiFi service. 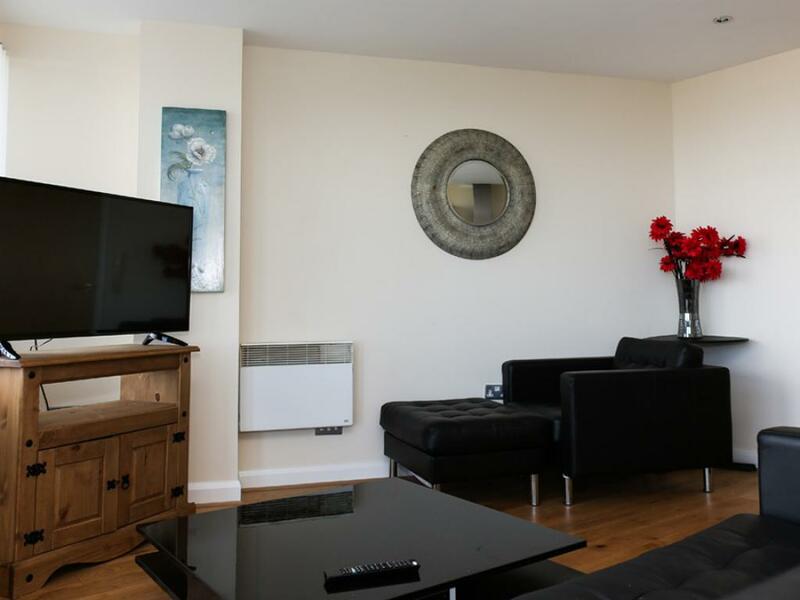 Newcastle International Airport is 15.5 miles from the property. 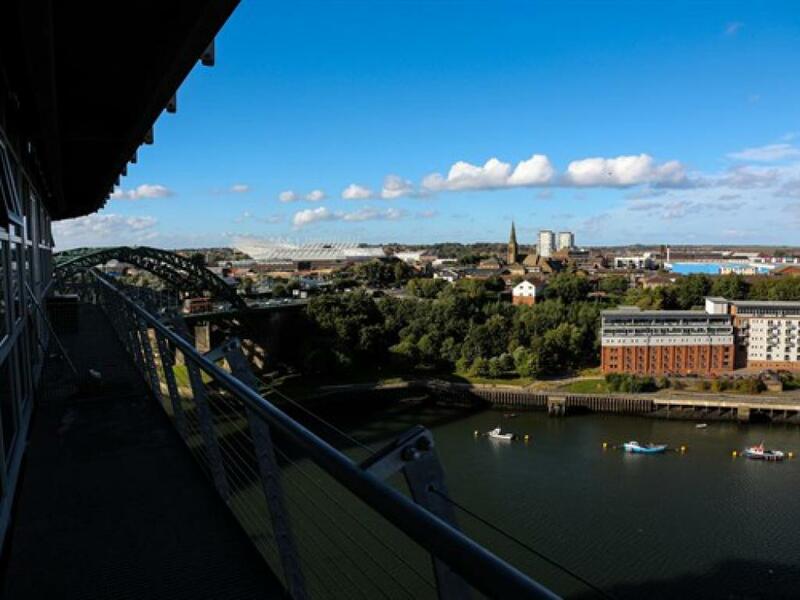 We speak your language and look forward to making sure you have an enjoyable stay in Sunderland.